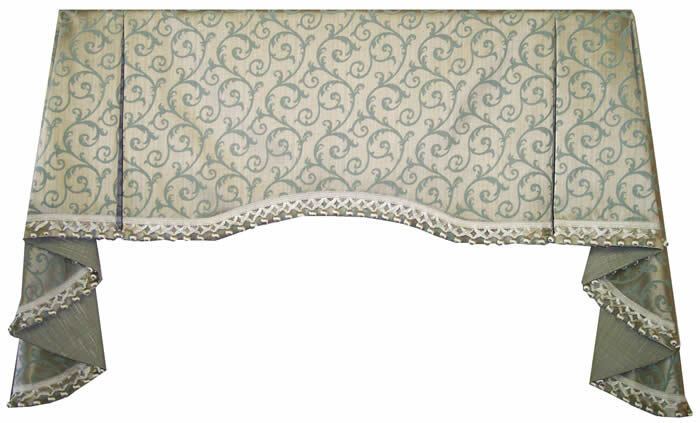 Olde Towne Window Works - Manufacturer of board mounted valances. 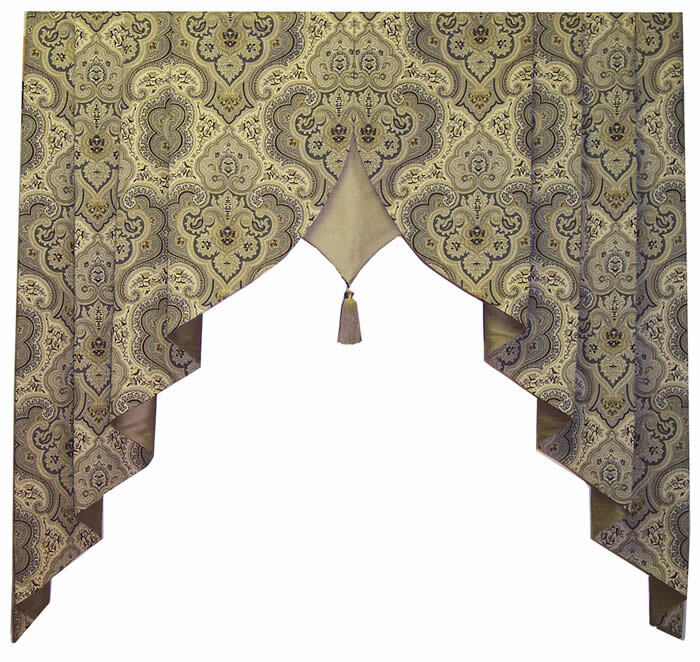 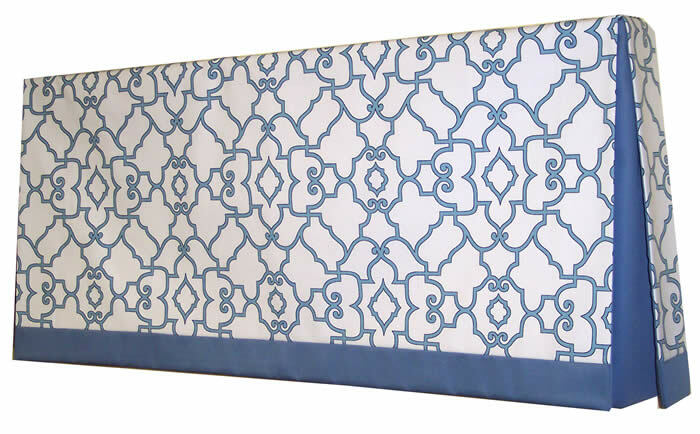 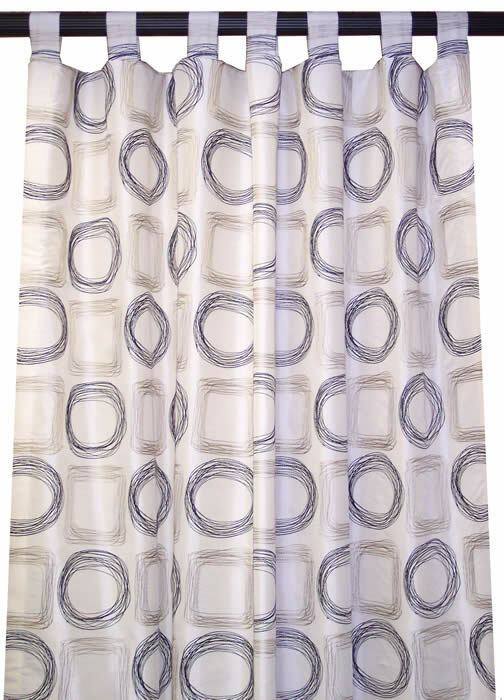 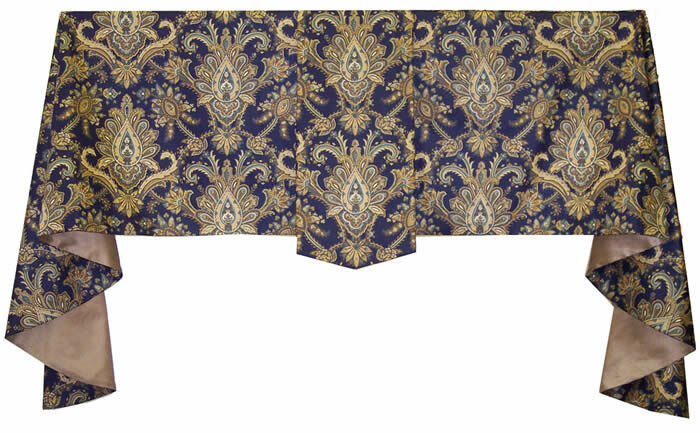 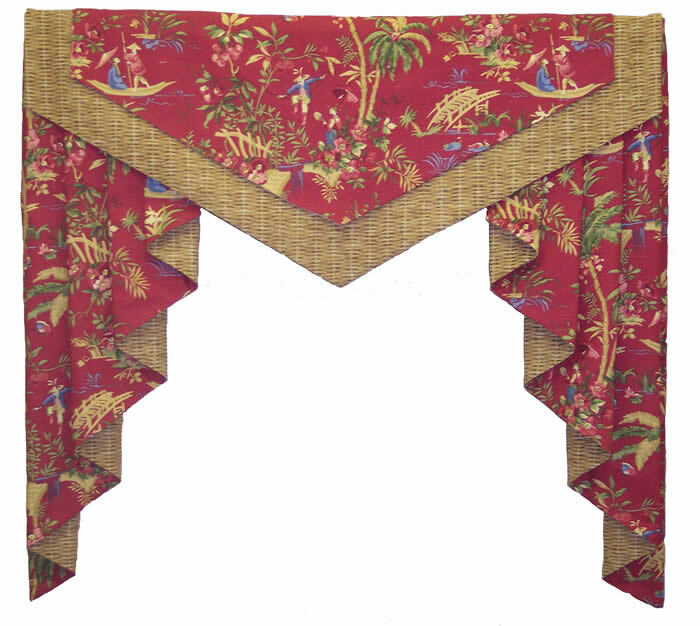 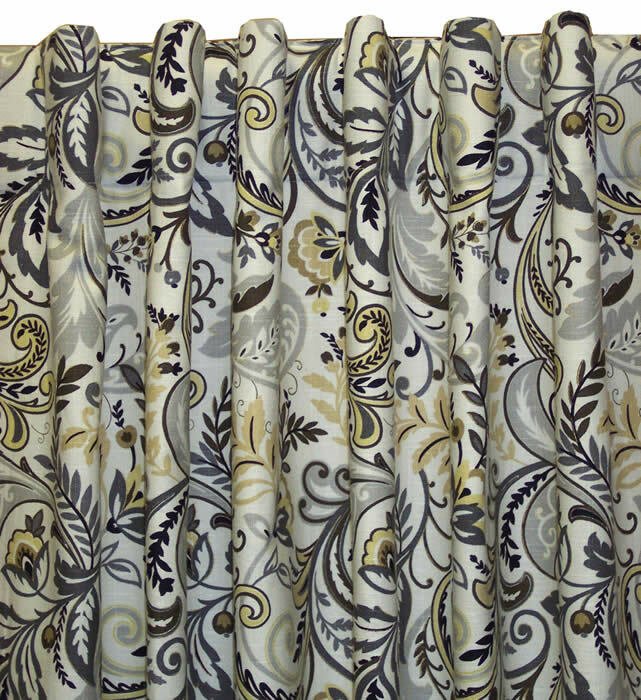 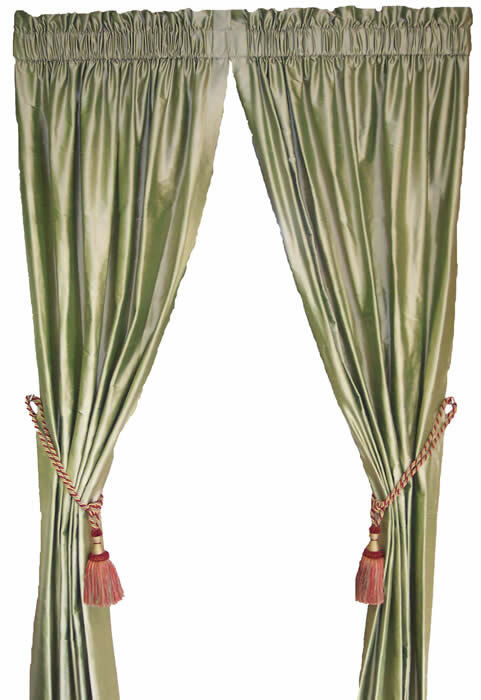 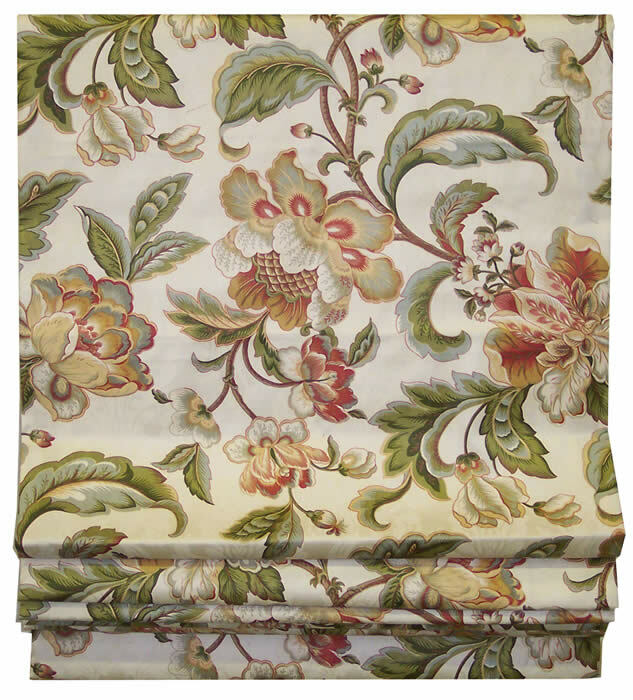 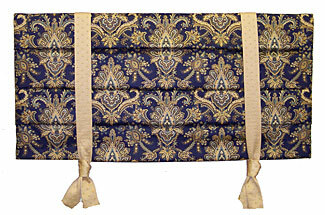 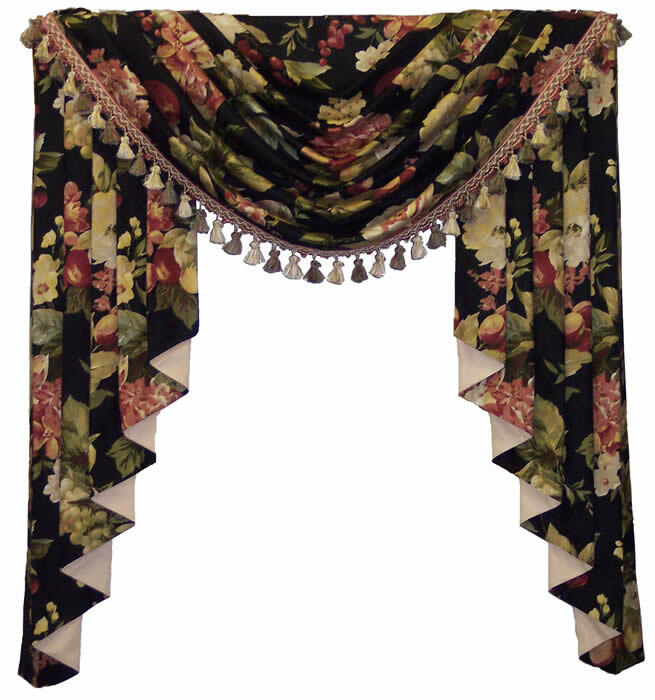 Available in 3 1/2 or 5 1/2 inch projection on valances. 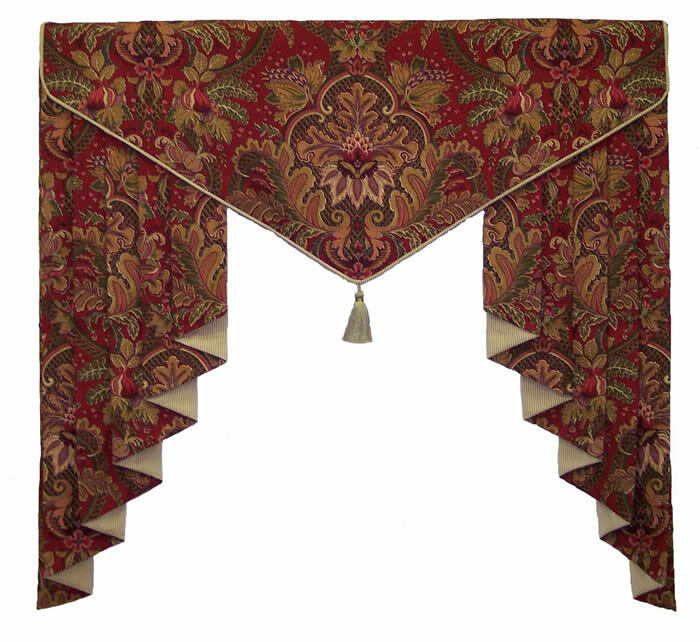 Copyright © 2000 - 2018 Olde Towne Window Works - All rights reserved.